Hope she had a lovely day. What a fab picture, hope she had a fantastic day. Hope she had a fantastic birthday. Looks like she has lots to play with! 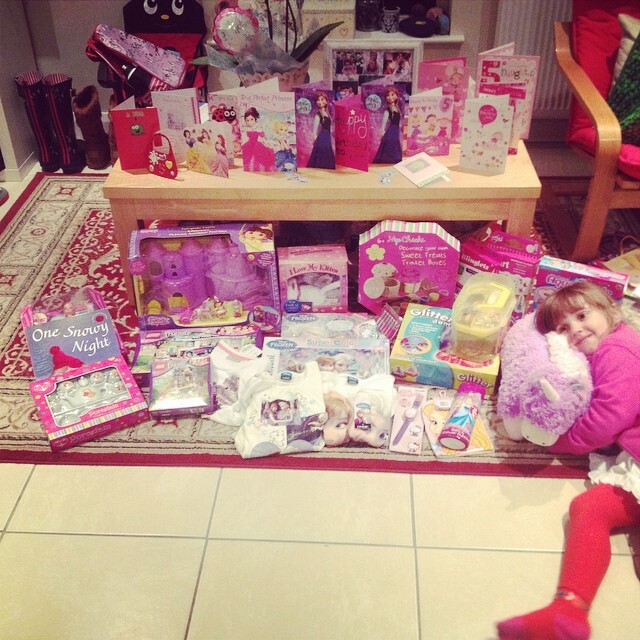 Looks like someone had a very happy and pink birthday – what more could a little girl ask for!